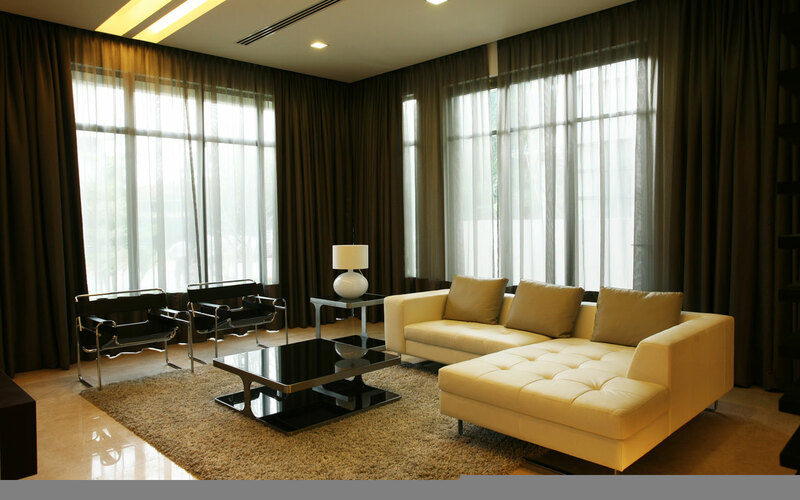 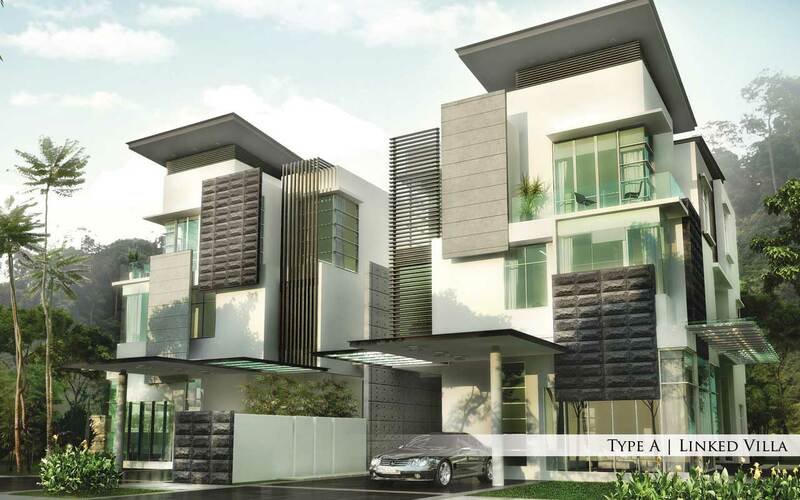 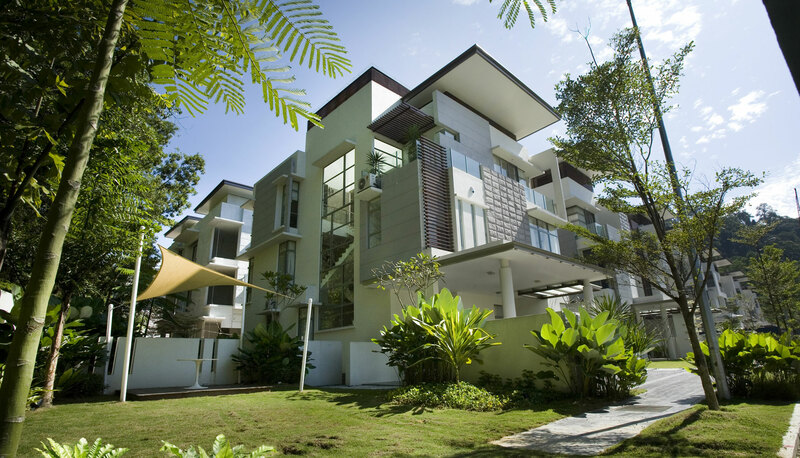 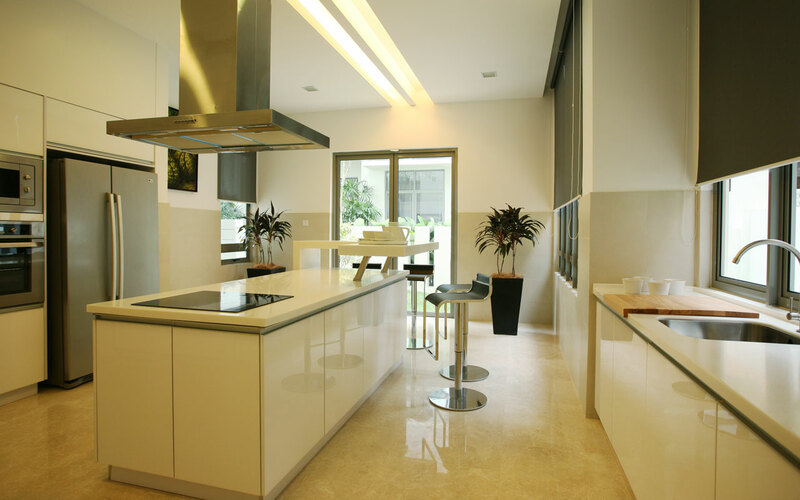 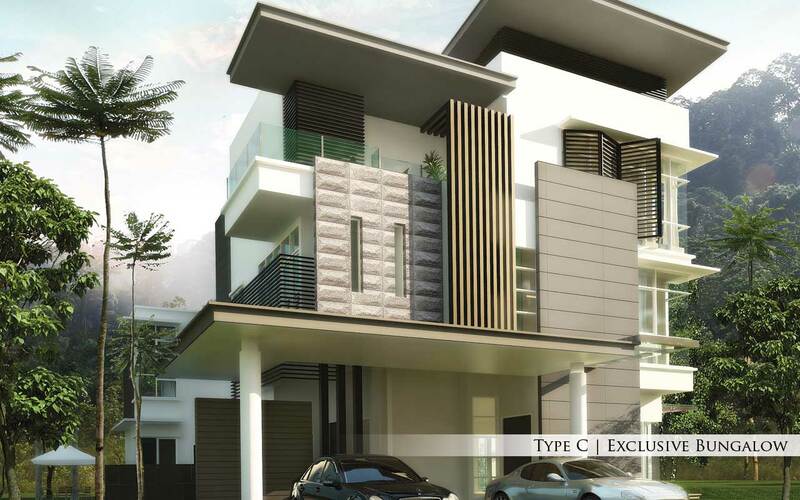 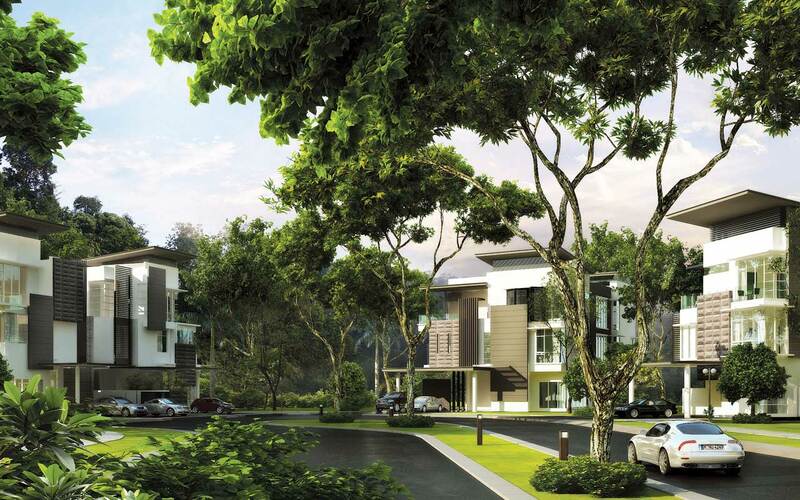 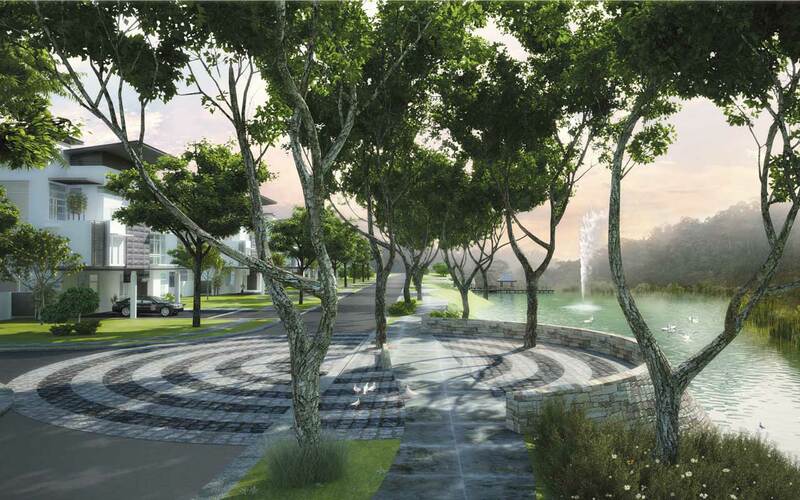 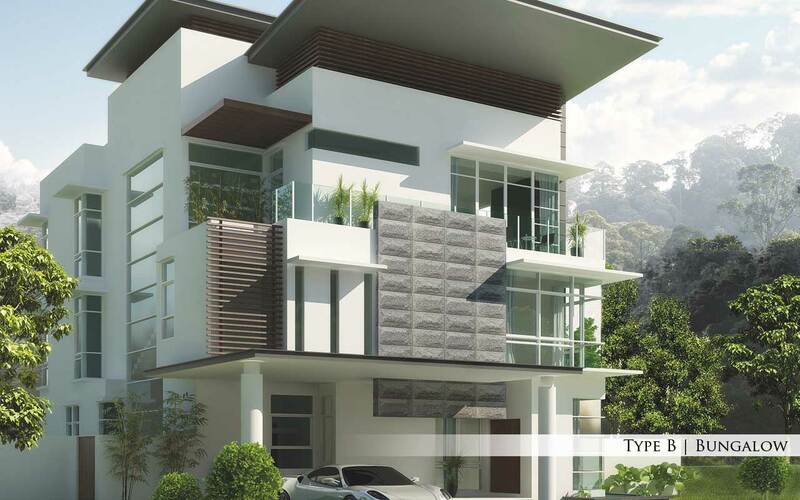 The Valley TTDI is the best collection of fine homes from Naza TTDI Sdn Bhd. 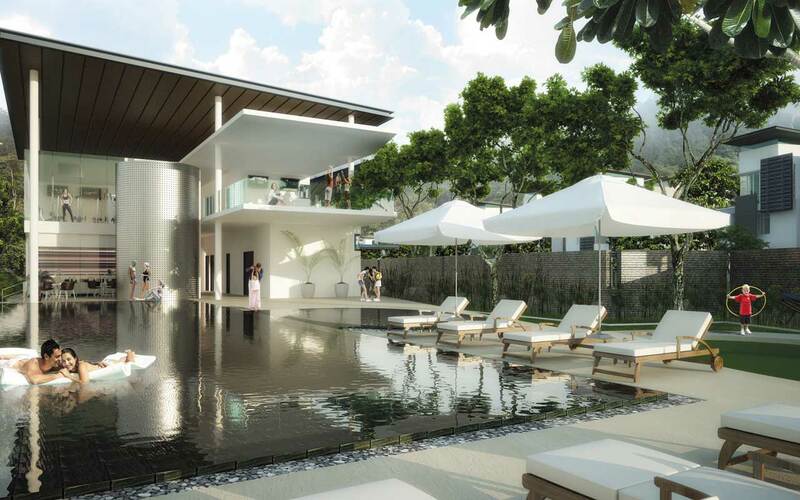 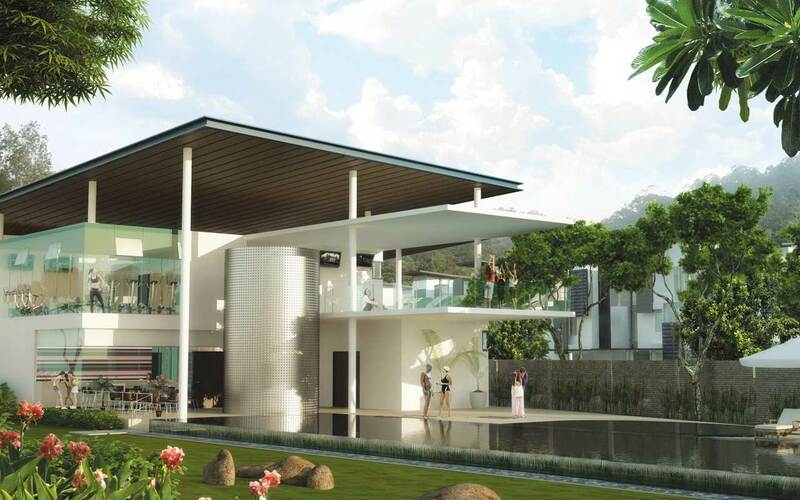 Nestled at the edge of a tropical rainforest, these private, exclusive and ultra-spacious homes are crafted for the disceming. 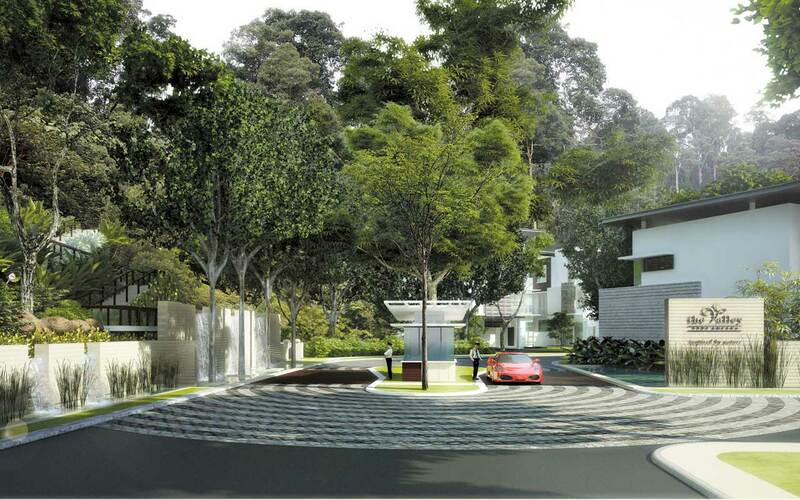 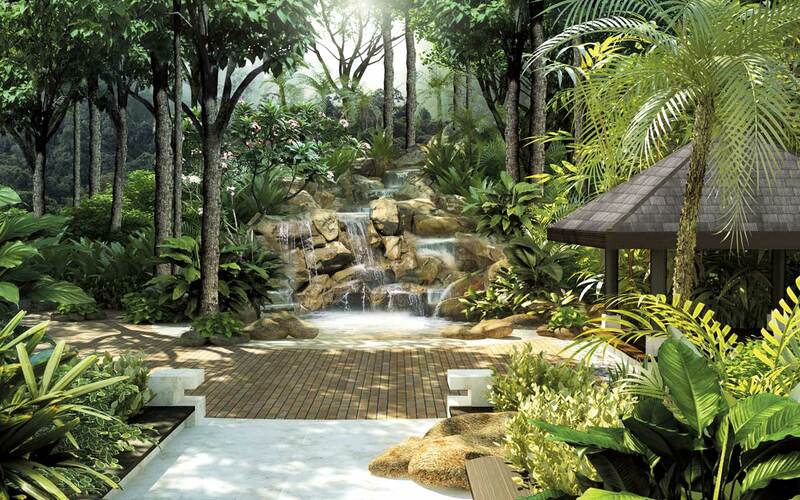 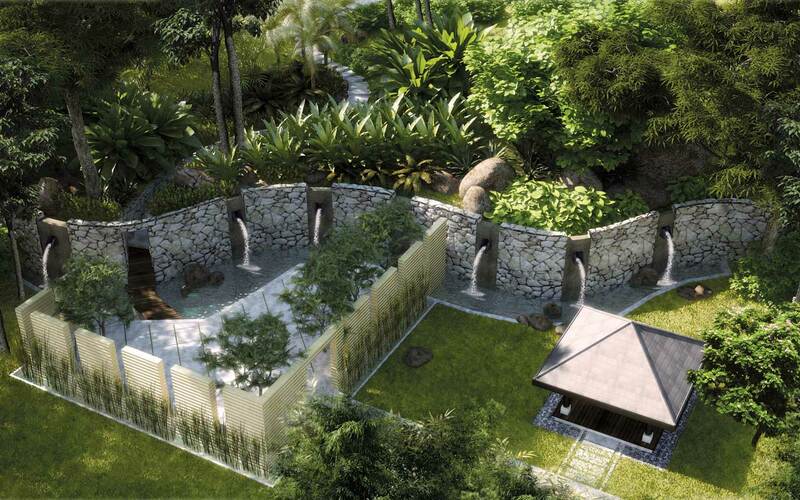 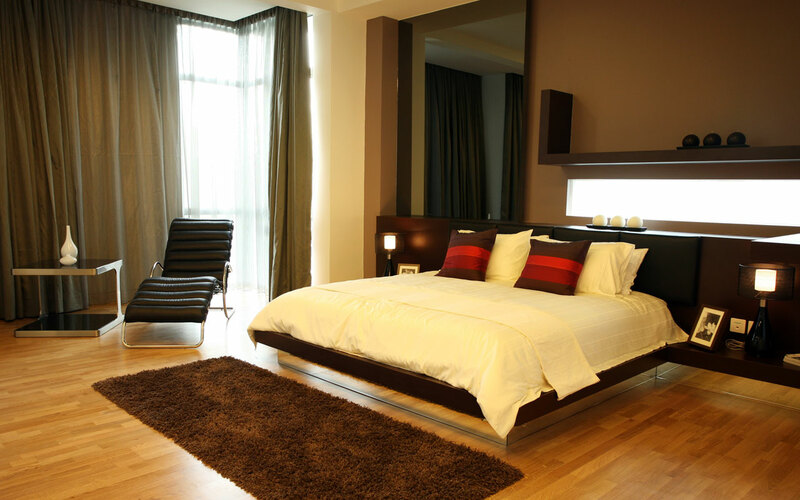 With Kuala Lumpur at your gates and nature at your doorstep, The Valley TTDI welcomes you to your very own private sanctuary in the Ampang foothills.